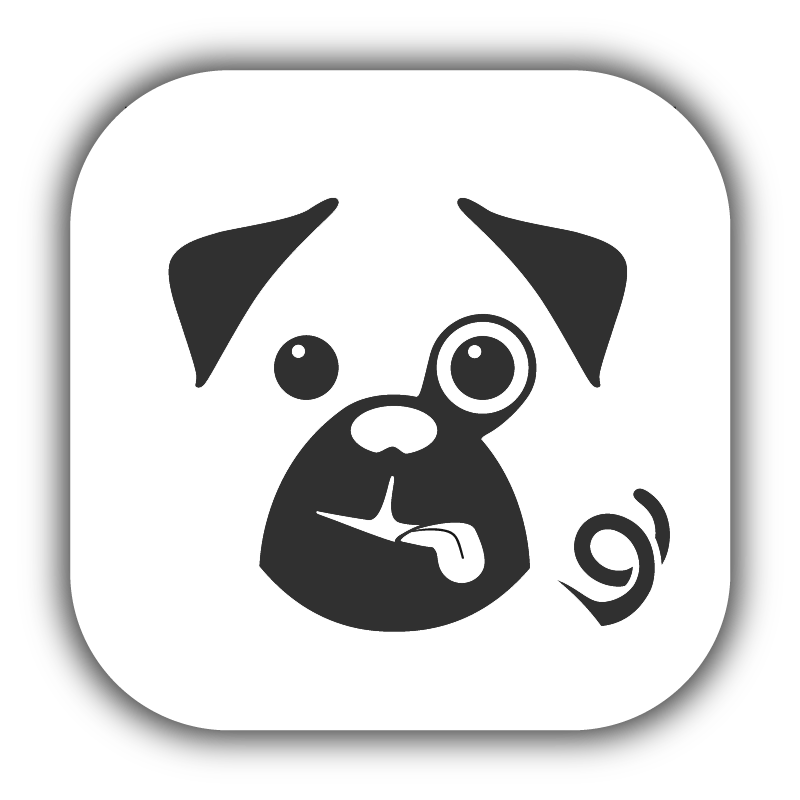 Pugpig handles both internal and external links. An internal link is any link to a page with in the same edition. Internal links can be relative or absolute but can not be fully qualified. Links to other pages within the edition will work offline, and clicking them will take the user to that page within the edition. External links are fully qualified. They only work when online, and will open the link in an embedded web browser by default. Linking to pages in other editions is not supported as a user may have no access or may not have downloaded that edition.